Bank of England Governor, Mark Carney, speaks during the central bank's quarterly Inflation Report press conference in London, Britain August 2, 2018. Reuters Factbox - How does Britain choose a new Bank of England governor? Bank of England Governor Mark Carney has indicated to the UK Treasury that he is willing to serve more of his term than he had previously stated, the Financial Times reported on Sept. 2, citing people close to the governor. Carney had initially intended to serve five years of the eight-year term. However, he said in a letter dated October 31, 2016 that he would extend his tenure by a year to the end of June 2019, to help secure an orderly transition to the UK’s new relationship with the European Union. Britain is scheduled to leave the European Union on March 29, 2019. 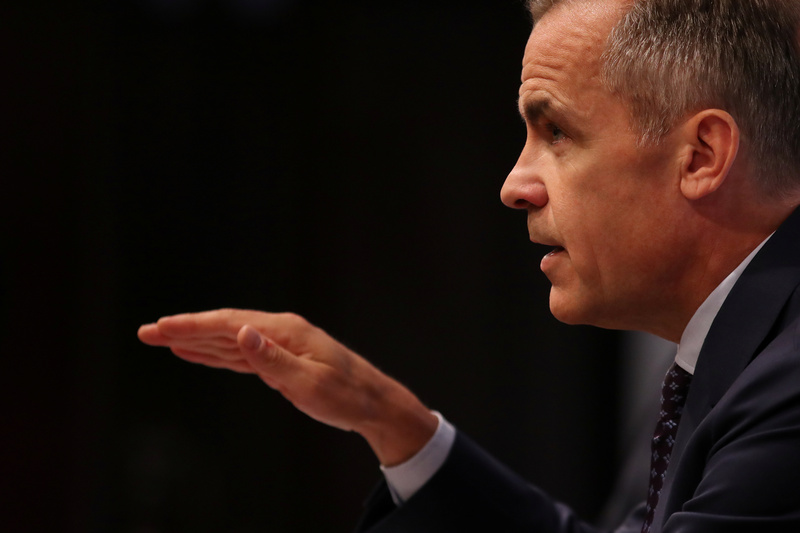 The BBC reported on Sept. 3 that Britain’s finance ministry and the Bank of England were discussing delaying Carney’s departure. The extension of his period in office may be less than one year, the BBC said, without citing sources.